How is this possible, you may ask? We’re not really sure either. Seems like we were just breaking our New Year’s resolutions yesterday… but here are a few reasons to look forward to the last half(-ish) of the year. While other lists may include apple-picking in the fall or even Christmas, we’re focussing on something that may be even more gratifying for a few (maybe a lot) of us: Comic Conventions! 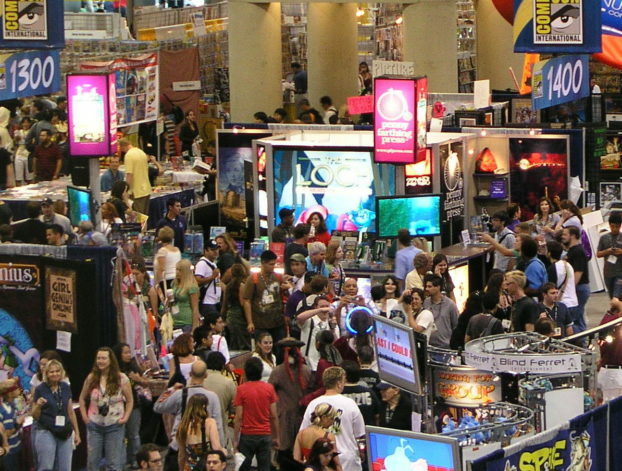 Starting with San Diego Comic Con this weekend, we’ve pulled together a list of Top 5 Can’t-Miss Comic Cons for you to check out through the end of 2016. 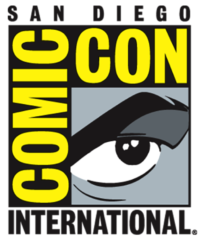 For over 40 years, San Diego Comic-Con International has arguably grown into the largest comic convention in the United States. With close to 160,000 fans now attending every year, it’s safe to say it’s a well-loved event. 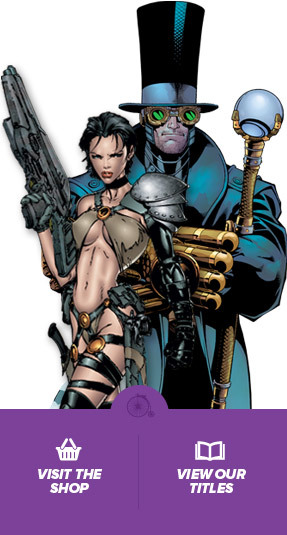 Amazingly talented artists such as Paul Levitz, Jim Lee, and Satoshi Yamamoto will be in attendance. There are also plenty of panels you don’t want to miss out on: AMC’s The Walking Dead, Q&A with the one and only George R.R. Martin—creator of Game of Thrones, and you get the chance to have a conversation with the incomparable Joss Whedon. If that isn’t enough to knock your socks off, there will be 2 exclusive panels this year in celebration of Aliens’ 30th anniversary and the 50th anniversary of Star Trek’s first broadcast. While it may be difficult to attend this year, thanks to Lionsgate teaming up with SDCC, for the first time ever, the best panels will be streamed online! 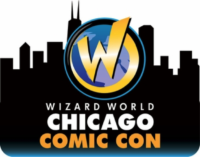 For 24 years, Wizard World Chicago, or more commonly known as Chicago Comicon, is one of the oldest and largest comic conventions in the US. A star-studded convention is what awaits comic fans this year with appearances like Carrie Fisher (Star Wars), Christopher Lloyd (Back to the Future), and Deborah Ann Woll (True Blood). X-Files fans (of the original hit series or the recent revival) rejoice, Gillian Anderson and David Duchovny will be in attendence this year. As if that wasn’t enough, if you’re a wrestling fan, John Cena will also be a special guest this year. Chicago Comicon is a pop culture experience out of this world and should not be missed. 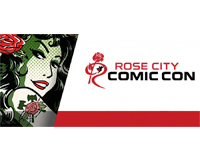 Starting in 2012, Rose City Comic-Con has become one of the largest northwest comic conventions in the US. Since RCCC was first held, fan attendance has grown 8 times in size over the last 4 years. Held in Portland, RCCC is a prime example of a smaller local con, pulling it’s fair share of big high-profile names like Stan Lee, Peter Mayhew (Chewbacca of Star Wars), and Chad Coleman (Walking Dead), just to name a few. RCCC is one of the last west coast comic-cons Stan Lee will appear in – you don’t want to miss out on that! Since 2006, New York Comic-Con has grown into the largest pop culture convention on the East Coast. 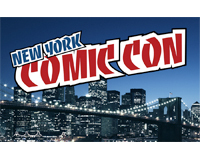 NYCC takes place in what can easily be argued, the comic book capital of the world. The guest list doesn’t disappoint either, stars like John Cusack (Say Anything), Nichelle Nichols (the original Lieutenant Uhura from Star Trek) and for all you Game of Thrones lovers out there, Jack Gleeson (who plays Joffrey Baratheon) will all be attending this year. For you New York comic lovers, it has been announced that 2016 will the last year Stan Lee will be at NYCC so make sure you get your tickets while you can, it’s quickly selling out! 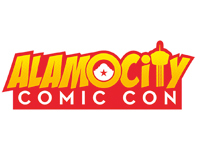 Alamo City Comic Con is growing at a rapid pace each successive year since its inception in 2013. ACCC is now San Antonio’s largest convention hosting almost 80,000 fans last year. The convention is known for pulling big names such as Steven Yeun (Walking Dead), Stan Lee, and Clark Gregg (Agents of S.H.I.E.L.D). This year, stars such like David Tennant (Dr. Who), Robin Lord Taylor (Gotham), and Robocop living legend Peter Weller will be in attendance. For the first time ever in Alamo City Comic Con history, animation voice-over stars Tom Kenny (Spongebob Squarepants) and his trusty sidekick and best-friend in all things F.U.N.–Bill Fagerbakke, the voice of Patrick Star–will be there! Tom Kenny is also the voice of many other characters such as the Ice King from Adventure Time, the dog in Catdog and the Mayor in Powerpuff Girls. As we are finishing out the year, these are just a few the comic conventions we’re keeping our eye on. If you have any other favorite cons you want to share or bring to our attention, hit us up on Facebook or tweet us @pfproductions98 and let us know!